Liaoning Ballet of China was founded in 1980. It is one of the leading ballet companies in China. 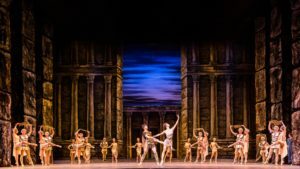 The company’s repertoires include world-famous classical productions, such as Swan Lake, the Sleeping Beauty, the Nutcracker, La Sylphide, Le Corsaire, Don Quixote and many more. 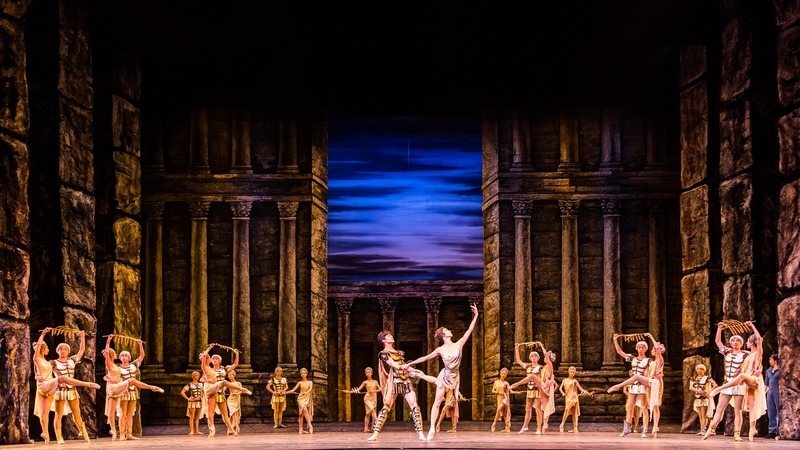 It is also the first Chinese ballet company to work with ballet master Yuri Grigorovich and carry out joint productions of Spartacus and Romeo and Juliet. Besides classical repertoires, Liaoning Ballet also seeks “new experiences,” collaborating with international ballet masters. 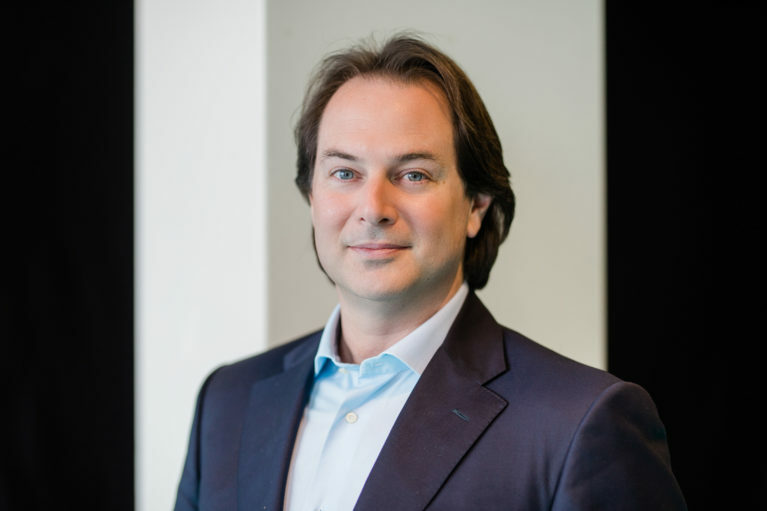 The company worked with Vladimir Malakhov on a new production of Swan Lake, as well as with Portuguese choreographer Rui to create contemporary ballet Butterfly Lovers. 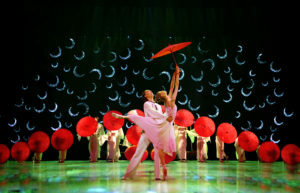 Liaoning Ballet has also produced works inspired by Chinese culture, for example, Liang Shanbo and Zhu Yingtai, Gada Meiren, the Peacock’s Gallbladder, Reflection Of The Moon In A Double Fountain and the Last Emperor. In recent years, Liaoning balletputs emphasis on creating original Chinese ballet that features local cultures, presenting poetic ballet Liaohe RiverA Lullaby, which shows the local culture of Liaoning, and original Chinese ballet Eight Women Jump in the River, which commemorates the spirits of Northeast United Resistance Army during the war of resistance against Japanese aggression. Liaoning Ballet has made great contributions to the development of Chinese ballet by bringing more and more original productions that reflect both historical events and artistry on stage. In both artistic and educational fields, Liaoning Ballet and its affiliated school have rich experiences in communication and cooperation with companies all around the world. Liaoning Ballet have worked with ballet masters and choreographers from France, Germany, Russia, the US, South Africa, Denmark and other countries, becoming one of the first ballet companies in China to explore and experience the benefits of internationalcommunication in ballet world. As the company tours around Asia, Europe, Africa, Oceania, North and South America, Liaoning Ballet also invites experts all around the globe to visit the company and its school for classes and rehearsals all year round. Dancers in Liaoning Ballet participate in international ballet competitions every year, bringing home gold medals and special grand prix awards from four top-tier international professional ballet competitions. While pursuing artistic ideals, Liaoning Ballet also devotes to training talents and expanding the ballet market home and abroad. The Affiliated School of Liaoning Ballet was founded in August, 1994. Affiliated to Liaoning Ballet of China, this professional ballet school is a seven-year secondary education institution certified by Shenyang Education Bureau. With almost 600 students, the school is China’s largest ballet training center that focuses on its interaction and cooperation with Liaoning Ballet. Originally, students of the Affiliated School of Liaoning Ballet all came from Liaoning, Heilongjiang and Jilin provinces. Currently, registered students come from 25 provinces and 170 cities of China, as well as from Japan, Korea, New Zealand and other countries. 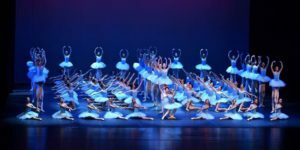 The Affiliated School of Liaoning Ballet has trained large numbers of ballet talents who now serve at the National Ballet of China, Shanghai Ballet Company, Guangzhou Ballet, Hong Kong Ballet and globally known ballet companies in the US, the UK, Russia, the Netherlands, Canada and Korea. Liaoning Ballet’s prima dancers and ballets stars, including Lyu Meng, Jiao Yang, Zhao Yuan, Xing Dongting, Liu Qian, Wang Yun, Yu Yachuan and Zhang Haidong, all graduated from the Affiliated School of Liaoning Ballet. More than 95% of Liaoning Ballet’s dancers also come from the school. The Affiliated School of Liaoning Ballet constantly learns from the most advanced educational ideas and experiences by strengthening the international communication and interaction among ballet schools all over the world. The school has invited over 100 foreign ballet teachers over the years. Every year, instructors from Russia and the US come to give master classes on a regular basis. With a faculty team consists of both Chinese and international experts, the school ensures the most professional training environment for its students, making it possible for students to show their talents and to shine on international stages. Current students of the Affiliated School of Liaoning Ballet have won 2 Grand Prix and 5 Gold Medals from USA International Ballet Competition, Helsinki International Ballet Competition and Varna International Ballet Competition, making the school a star team that has a great influence on international stage.